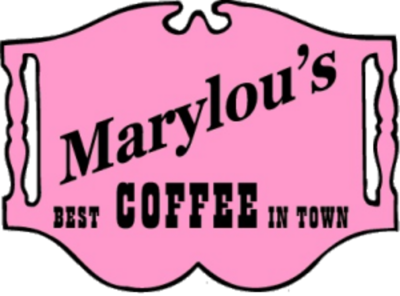 Order Online for Pickup or Delivery! 1 lb. 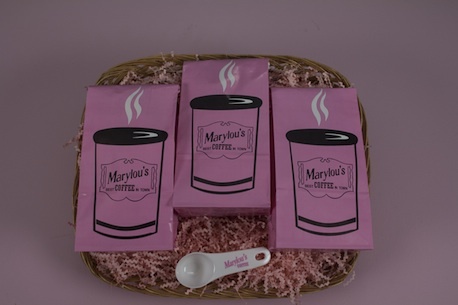 Regular coffee, your very own Marylou’s Coffee Scoop, one black 22 oz travel mug, and one 16 oz pink travel mug.